Update and Press Coverage from Burns Oregon and the Refuge Center. I am on the ground here in Burns, Oregon and am here to cover what is happening from a media perspective. I will be releasing interviews and footage of what is happening here. 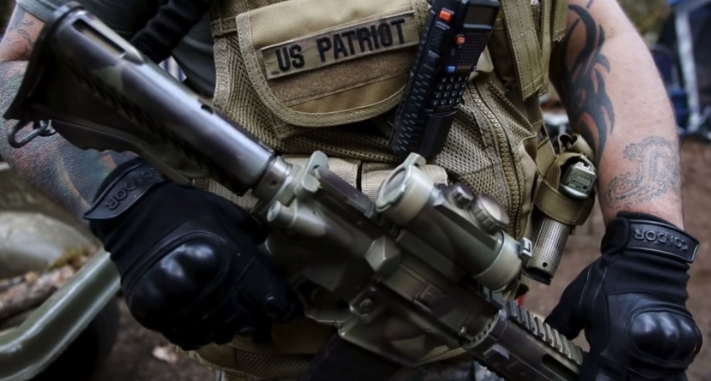 Here is the press briefing from yesterday, when the Oregon III% and the Pacific Patriot Network showed up on the scene to let everyone know that they would be providing a buffer between the group headed up by Ammon Bundy that is now calling itself the Citizens for Constitutional Freedom (CFCF) and the powers that be that may look to force a Waco style ending to this situation. They will also be trying to keep fringe element persons away that may look to provoke a more intense situation. While many do not agree with what the CFCF has done with the occupying of a federal building the fact remains that it has already happened and now we have our fellow patriots out here, many of whom we have stood shoulder to shoulder with on most of the operations that we have done since Bundy Ranch. We need to keep a very close eye on this situation. In the next few days I will be attempting to interview people that fall on all sides of this issue and give you the best view of the situation from here on the ground. Jason is National Media Director and Associate Editor for the Oath Keepers.